South Australian Waterfowl Club Inc. 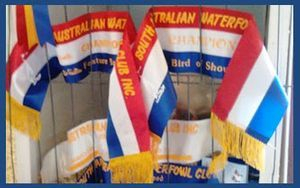 The South Australian Waterfowl Club is dedicated to the preservation and promotion of exhibition waterfowl, and the education of fanciers, judges and the public. The club was established in 1987, and has remained the voice for waterfowl fanciers ever since. 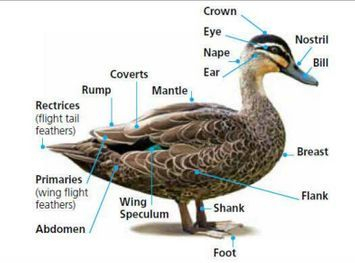 Members breed and exhibit a large variety of ducks and geese at club shows, local agricultural shows, specialist waterfowl shows and Royal Shows throughout Australia. Juniors and those new to the hobby are encouraged by older and more knowledgeable members with advice on breeding, management, preparation and selection of birds for showing, and are encouraged to take an active role in the club and the fancy.